Felix is poised for a busy week as IndyCar prepares to stage two separate tests within the coming seven days. Kicking off the most intense part of the pre-season period is a one-day run at Laguna Seca this Friday (February 8). The test marks IndyCar’s first visit to the beloved Californian venue – famed for its distinctive “Corkscrew” – in 14 years, and precedes the track’s official return to the racing calendar as it stages the season finale in September. 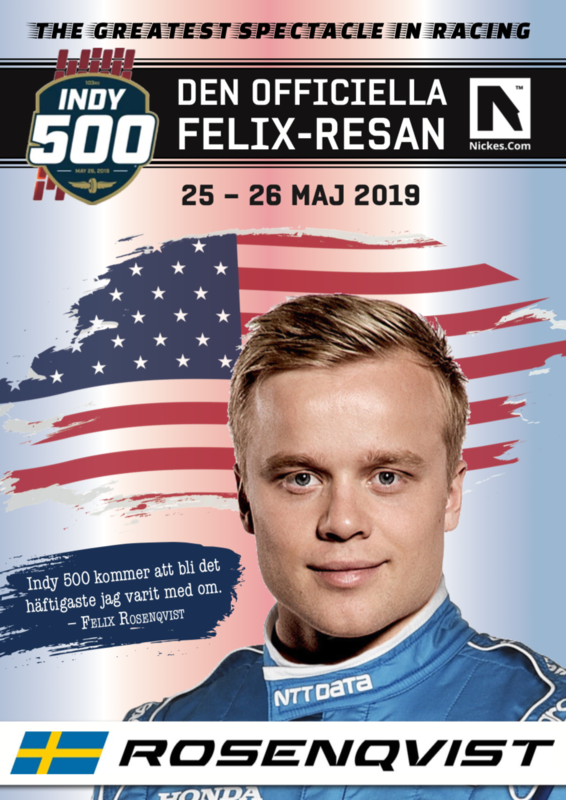 Just a few days later, Felix and Chip Ganassi Racing will be back on track in Texas, as Circuit of the Americas (COTA) organises the sole official pre-season test on February 12-13. 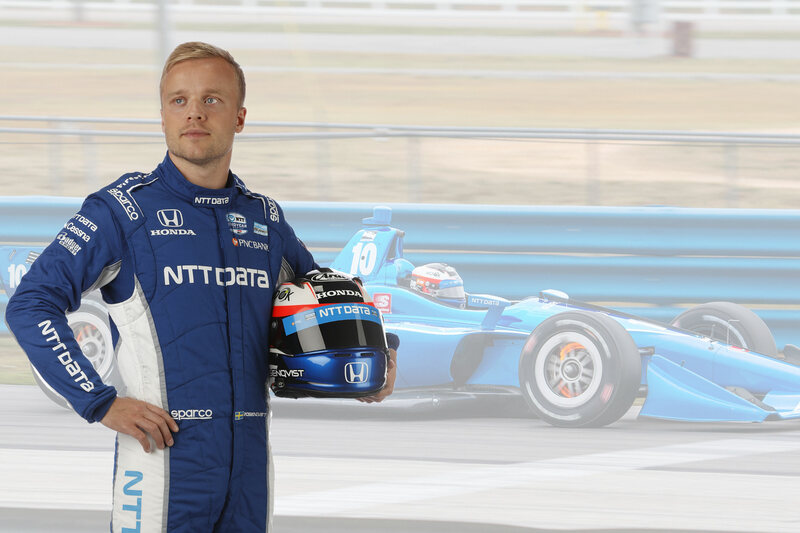 As such, the COTA outings will mark the first and only time that all IndyCar teams and drivers gather for a collective run before the season begins in St. Petersburg on March 10. COTA has hosted the US Formula 1 Grand Prix since 2012, and is due to make its maiden appearance on the IndyCar calendar this year. It will stage the second round of the season on March 24. IndyCar will stream the COTA test LIVE on its Facebook, YouTube and Periscope channels. Reports will be made available here at www.felixracing.se at the end of each day of testing.